Yes finally we did it! 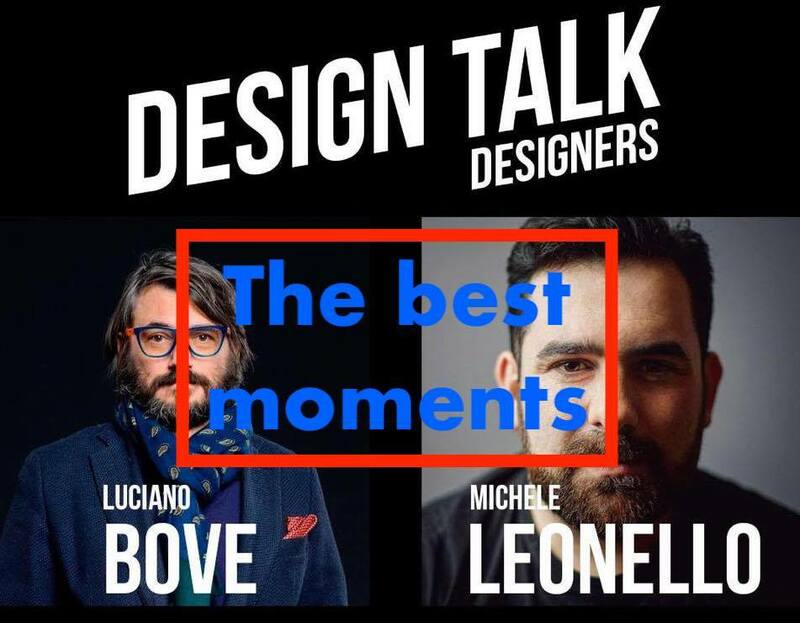 A LIVE Chat between me and Michele Leonello a well know car designer and SPD School teacher, we had a long chat on Instagram talking about Design Education and answering to followers’ questions. Here some of the best moments of this Live Chat!